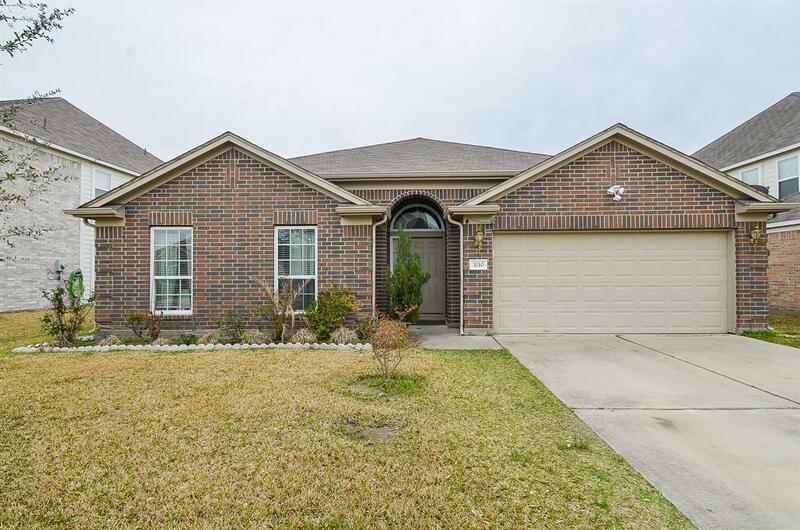 Great one story home with many upgrades in Morton Creek Ranch feel like NEW. 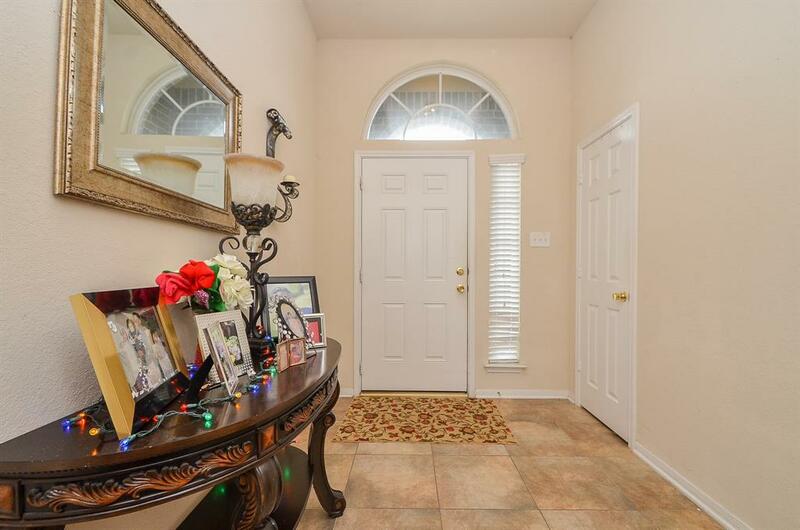 4 bedrooms, 2 full bathrooms. 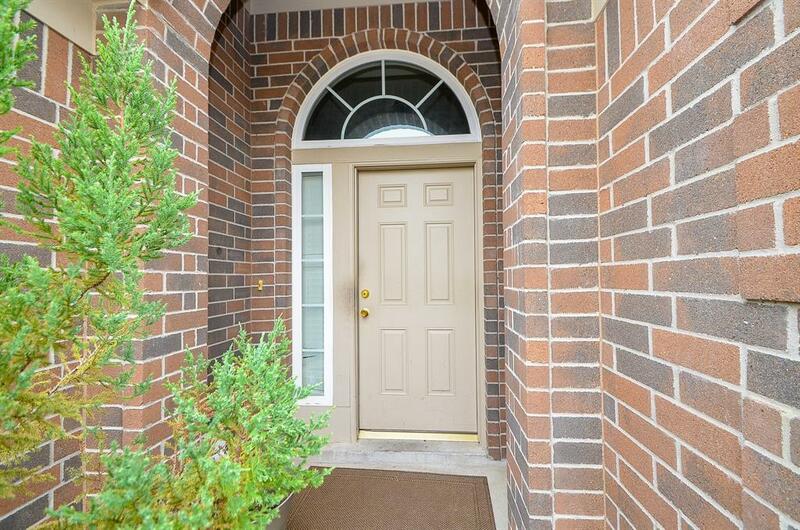 Open and spacious family room gas log fireplace, elevated ceilings and lot of natural lights. Granite counters tops and raised breakfast bar in kitchen. 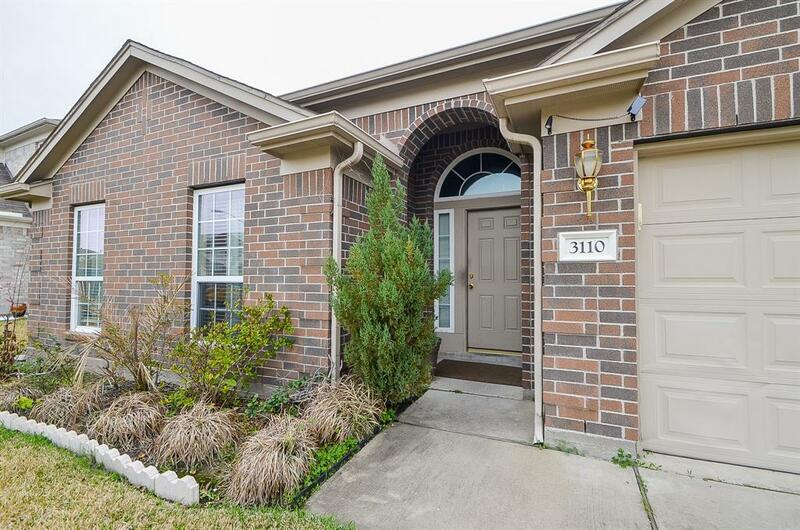 Master suit with walk in closet, garden tub and separate shower, double sinks.WASHER & DRYER STAYS, few minutes from Grand Parkway (99),I-10, Morton Ranch Center, and also few miles from Katy Mills Mall, restaurants & shops!!. Many commercial developments in area.